BLUETOOTH/HANDS FREE CELLPHONE, 2 SETS OF KEYS, BACKUP CAMERA, REMAINDER OF FACTORY WARRANTY, and HITCH. Hands Free Power Liftgate. 4WD! 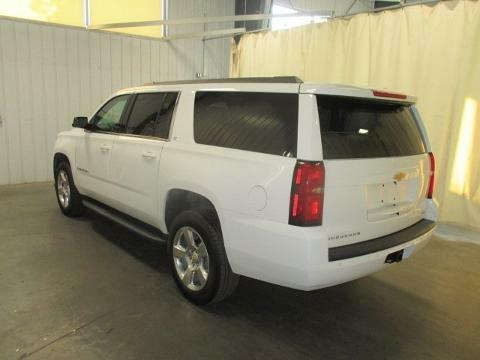 Be sure to take advantage of purchasing this handsome 2016 Chevrolet Suburban. Climb into this great Chevrolet Suburban, knowing that it will always get you where you need to go, on time, every time. This SUV is nicely equipped with features such as 2 SETS OF KEYS, BACKUP CAMERA, BLUETOOTH/HANDS FREE CELLPHONE, Hands Free Power Liftgate, HITCH, and REMAINDER OF FACTORY WARRANTY.